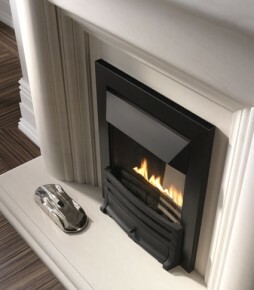 Gas fires remain extremely popular with Maltese homeowners and it’s easy to see why. 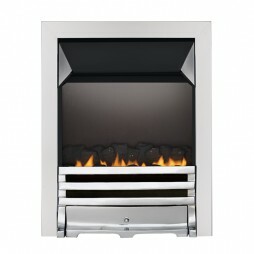 Available in a range of designs, styles and finishes, there is something to suit every home. 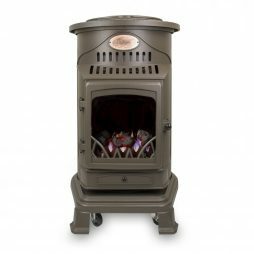 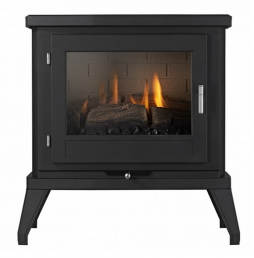 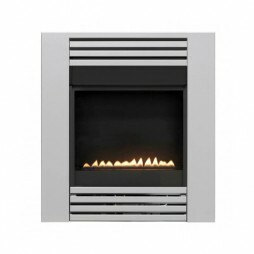 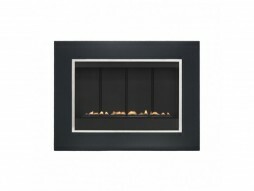 Prized for the warm, homely feel they provide when lit, gas fires can be a real focal point. 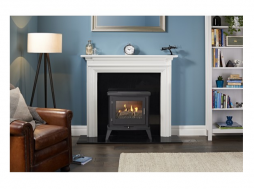 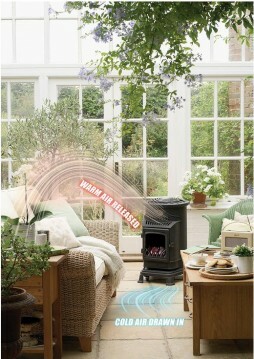 Gas fireplaces are clean, easy to maintain and easy to light.